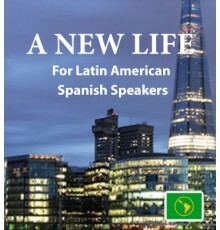 Latin American Spanish speakers who want to learn English will find our downloadable books and audio tracks a wonderful way to explore the language. 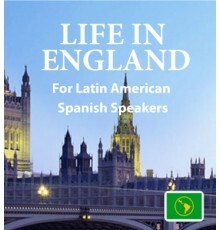 We present you with a series of gripping stories which introduce you to a wide and varied vocabulary, naturally and without strain or stress. You’ll also get access to the Easilang app, which we’ve developed to make learning English as simple and convenient as possible.